We’re bringing scientists of varied disciplines together with leaders in culinary innovation for a program that is part science lab, part cocktail dinatoire. This multi-course tasting program will showcase the potential for scientific discovery via gastronomic experimentation. 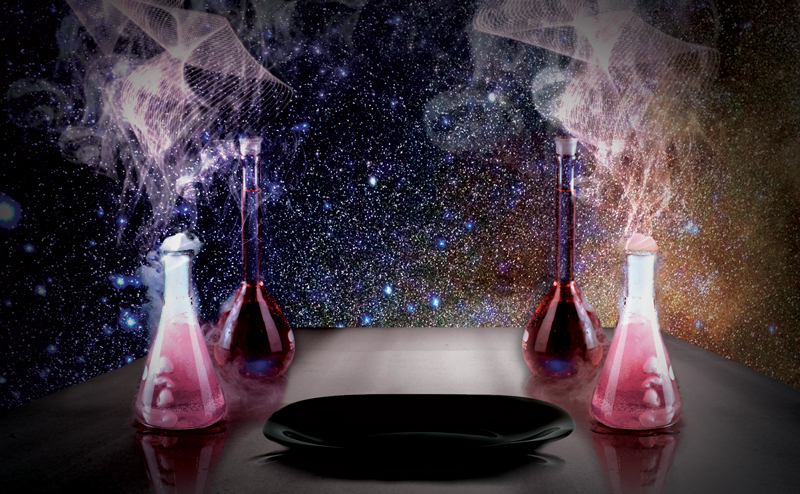 It will be an extraordinary exploration of biology, chemistry, neuroscience, physics and more, illuminated by experimental cocktails and cutting-edge cuisine. Expect scintillating science, stimulating company, and a few surprises. Doors open at 7 PM — 21 and over only. 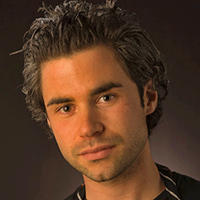 J. Kenji López-Alt is the author of the New York Times Best-Selling cookbook The Food Lab: Better Home Cooking Through Science, the managing culinary director of Serious Eats, and a columnist for Cooking Light. 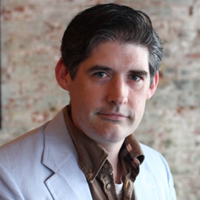 In 2004, Dave Arnold founded the Museum of Food and Drink in New York to promote learning about the history and culture of food. In 2005, The International Culinary Center, home of The French Culinary Institute, tapped him to head its new culinary technology department until 2013. 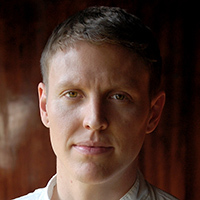 Owen Clark is the executive chef at Gwynnett St., where he started as sous chef on the opening team. 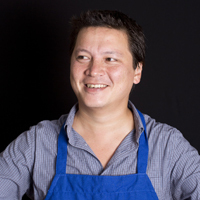 Clark has cooked in New York City for seven years. Starting his culinary career in a family style Italian restaurant, he decided to enter a culinary program in Boulder at the Culinary School of the Rockies. 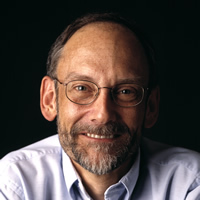 Robin Dando, originally from the UK, is a professor at Cornell University. 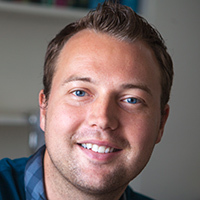 His lab studies the neurotransmitter interactions and signaling events that occur within the mammalian taste system. Our sense of taste is one of the strongest drives that we possess, and is inexorably linked to emotions, memories, and our quality of life. 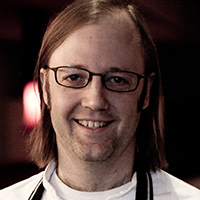 Wylie Dufresne opened WD-50 in 2003, on Manhattan’s Lower East Side. His partners in the venture are Chef Jean-Georges Vongerichten and restaurateur Phil Suarez. 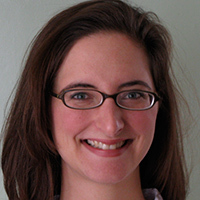 Rachel Dutton, Ph.D. is a Bauer fellow at the Harvard University Center for Systems Biology. 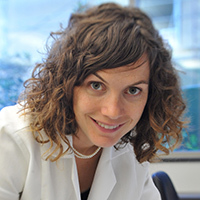 After receiving her Ph.D. in microbiology from Harvard Medical School, she founded her own lab with the mission of using cheese as a way to understand microbial ecosystems. 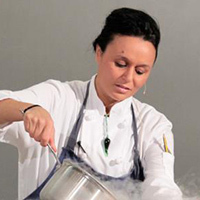 After rapidly rising through the ranks of some of the world’s finest restaurants, Najat Kaanache “The Pilgrim Chef” continues to demonstrate her culinary skills not only with her creative restaurant concept but also with her tireless passion for culinary innovation, education, and clean food advocacy. 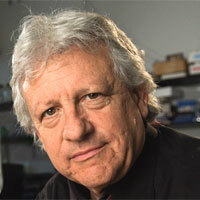 Kent Kirshenbaum is a professor in the Department of Chemistry at New York University. 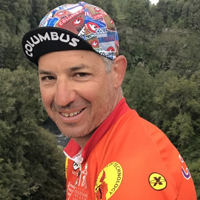 He has appeared on the Food Network, the Cooking Channel, the Science Channel, the Discovery Channel, Sid the Science Kid (PBS), and at the Wellington-on-a-Plate Festival. 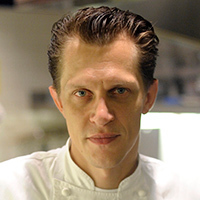 Michael Laiskonis was named creative director of New York City’s Institute of Culinary Education in 2012. Previously executive pastry chef at Le Bernardin for eight years, his pastry philosophy manifested itself in a style of desserts that balanced art and science, and contemporary ideas with classic. 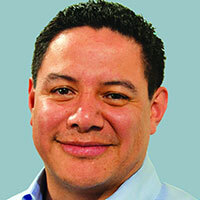 César Vega earned his doctorate in food science from the University College Cork in Ireland. His areas of expertise include dairy products, particularly ice cream and yogurt, the physical chemistry of cocoa and chocolate, and the science of cooking.